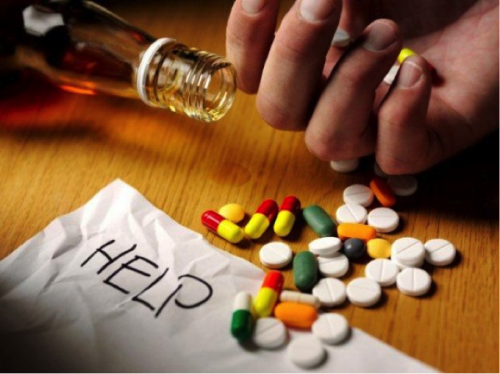 Substance misuse and abuse is a major issue on college campuses nationwide. The culture around use of addictive substances and the availability of it has resulted in a range of harmful academic, health, and social consequences that are felt not only by the abusers, but by friends and family members too. 29.6% of students have never used alcohol. Of the students who reported alcohol use, 92.8% use a designated driver. 76.2% of students reported consuming 4 or fewer drinks the last time they “partied” or socalized. 81.2% of students reported eating before and/or during drinking. 83.6% of students have never used cigarettes. 76.8% of students have never used tobacco from a water pipe (hookah). 72.3% of students have never used marijuana.